Let us keep your flower beds in tip top shape. 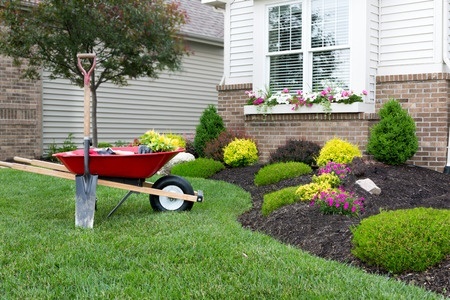 If your home’s landscaping needs a lift, garden beds are a great foundation that increases curb appeal. Our landscapers can help you select the right plants for your property, and see they are properly sited, planted & mulched. Contact us today to find out more about bed maintenance!